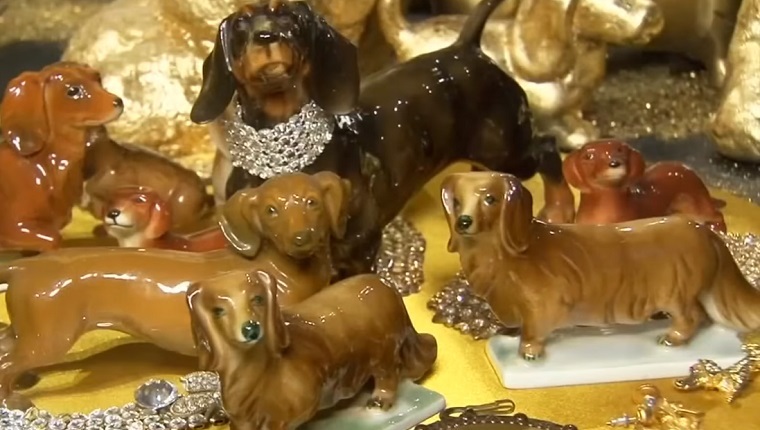 From a building full of wiener dog-themed exhibits to a hall of history’s most interesting dog collars, these institutions are definitely worth a visit for dog lovers. Video: Seen Dancing with the Stars? 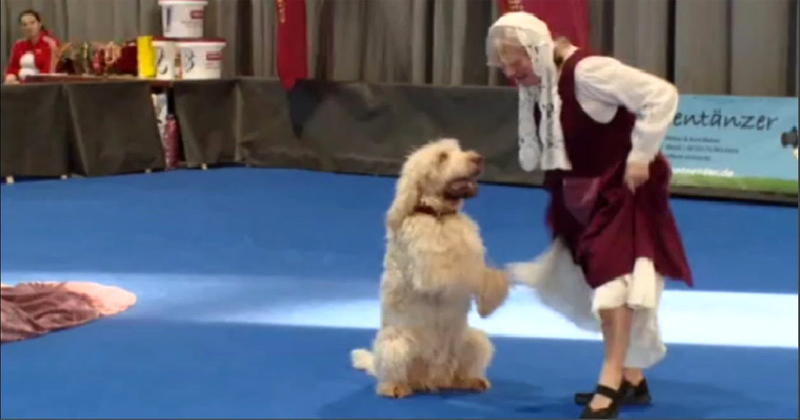 Then read about International Dog Dancing Tournament, a competition in Freiburg, Germany, where humans and canines show their fancy footwork.